Researcher and technology leader in the fields of cancer genomics, bioinformatics, distributed systems, and cloud computing. 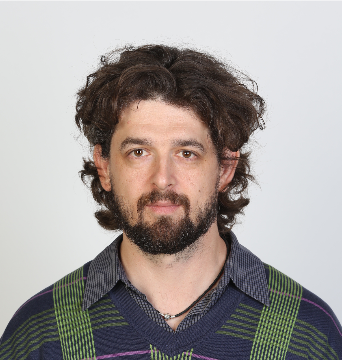 Currently at EMBL, Heidelberg, he has over 15 years of industry experience in leading the development of globally distributed large-scale enterprise information systems in domains as diverse as Governance, Risk, and Compliance, Operations Management, and e-commerce, at companies like Amazon.com. For the past 5 years Sergei has focused on the development of cloud computing and distributed systems best-practices in the fields of cancer genomics and health research while leading the technical working group of the international Pan Cancer Analysis of Whole Genomes project and contributing to the standards establishment efforts within the framework of the Global Alliance For Genomics and Health.